MTN double data is one of those cheap cell phone plans that gives MTN Nigeria subscribers double (100%) the value of any MTN data plans purchased. It has been around since late 2015, coming off and on. Currently MTN is giving out double data to new MTN subscribers as well as cell phone subscriber who haven't used there MTN SIM for some period of time. Another category of people that currently enjoy MTN double data are cell phone subscribers who switch from their "kpalasa" phone to a smartphone. So if you are an old subscriber, you may not be eligible but with this simple trick, you will be eligible for double data from mtn. ✓ remove your SIM from your current smartphone and insert it into any kpalasa phone available. Replace the MTN SIM on the smartphone with SIM card of another network provider eg glo, Airtel, 9mobile. That's all, if you have done the steps above right, you will receive a congratulatory message from MTN telling you that you can now enjoy mtn double data offer. 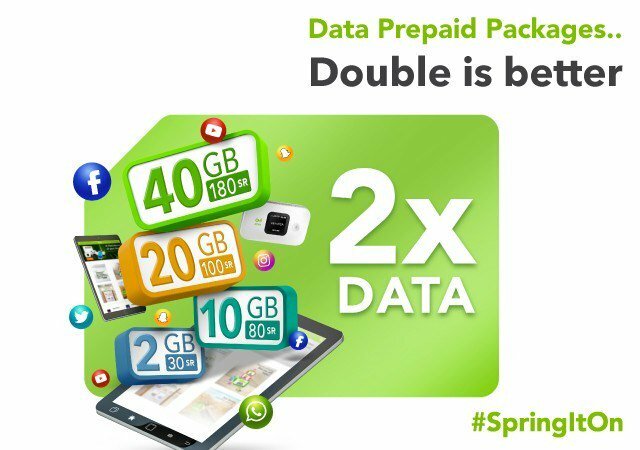 You can subscribe to any mtn cheap cell phone plan and get double data for the price of one.